We have a long time experience in machining 3d wooden door, which is elegant in style and exclusive. Our experienced engineer pick up the best quality wood which is suitable for door manufacturing. 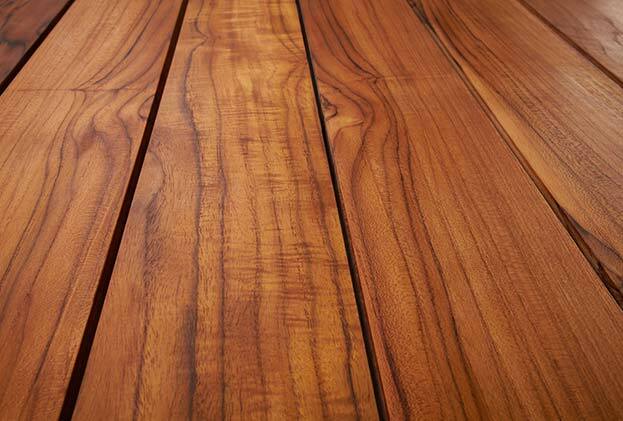 We emphasize more on seasoning of wood to control the quality of the wood for the future. We have our seasoning chamber to cure wood. 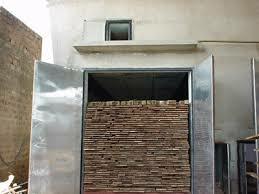 We have high technology machine to manufacture wooden door. 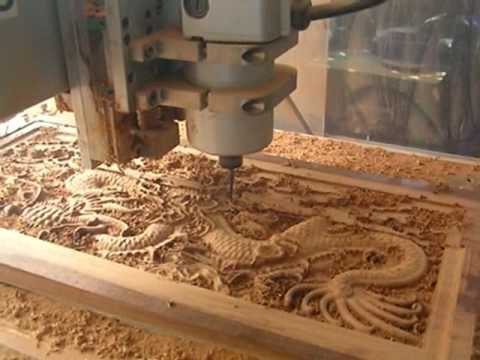 We also carve through machine. 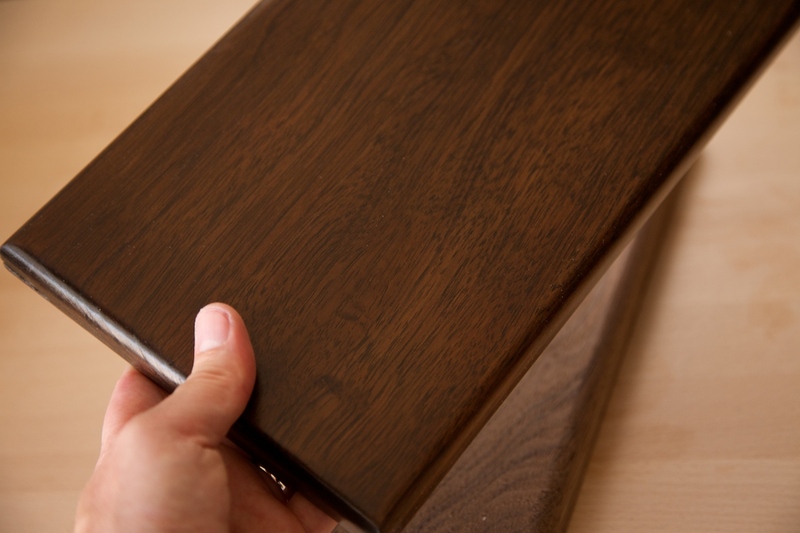 We provide natural lacquer finish on our wooden door to make it more elegent and precious. We provide lifetime quarantee on all wooden doors. There are few wooden doors, that are displayed at our e-store. please click the button to have a look at our door collection. To know more, please contact us, we will send you all the items.